Here’s a small sampling of the many different kinds of pilots you'll want to get to know! Otherwise known as the corporate or business aviation pilot, this type of pilot is on call 24/7 to respond to the travel whims of the rich and famous, corporate bigwigs, and anyone else who can afford to shell out over $2,000 per hour to charter a private jet. The corporate and business pilot often flies elegant, high-tech jets and propjets like Airbus ACJ’s, Beechcraft King Airs, Embraer Phenoms, and Dassault Falcons, not to mention the airliner-size Boeing Business Jets! Unlike corporate or business aviation pilots, cargo pilots do not cater to wealthy passengers. These pilots work for companies like FedEx and UPS, but they fly cargo configurations of passenger jets like the Boeing 777 or Airbus A330. Cargo pilots represent about one third of the total working pilots in the United States, and they are responsible for flying jets that deliver packages, freight, mail, and perishable items. All pilots have had to overcome the struggles of flight school--late nights, tedious memorization, competitive classmates--but the people who teach them also put in a lot of work creating curricula, grading and giving helpful guidance. Flight instructors account for about 17% of employed pilots and are valuable mentors to pilots in training, teaching them everything from the basics of flying an aircraft to tips and tricks for memorizing the long lists of information that all pilots need to know. There are over 300 air shows each year in the United States and Canada with over 10 million spectators, and at the center of it all are the stunt pilots whose risky maneuvers and exciting aerobatics make everyone awestruck. Pilots who are paid to perform in air shows have their commercial licenses, are proficient in aerobatics and need special skill performance endorsements to fly those maneuvers below 800 feet during a show. The food on your dinner table probably wouldn’t be there if it weren’t for the agricultural pilots who fertilize and treat farmland. Agricultural pilots must have a deep knowledge of agriculture and must attend a flight school specializing in agricultural aircraft operations. They also must like flying very close to the ground while dodging powerlines, trees and other obstacles! During the busy season, crop dusters will treat and apply product to acres of farmland from sunrise to sunset, and during the off season they complete required recurring trainings. Not every test pilot is Chuck Yeager, but every test pilot does share the characteristics of curiosity, perfectionism and competitiveness. 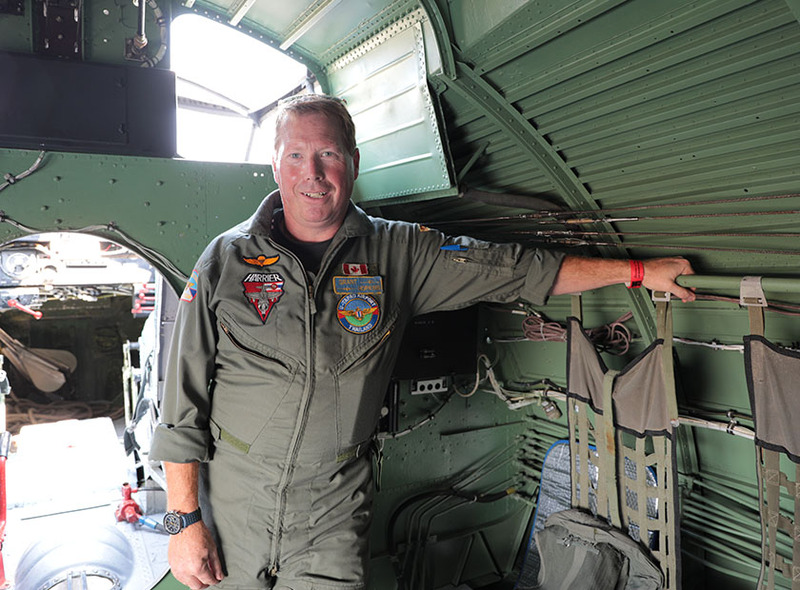 Military and civilian test pilots endure years of academic and flight training to gain expertise on gathering data while completing test flights. Test pilots follow carefully-outlined (and sometimes risky) flight plans while handling experimental aircraft with extraordinary precision. The accuracy of modern flight simulations has made the job infinitely safer than in Yeager’s day, but the thrill of discovery remains. Want to see the kind of planes these pilots fly?